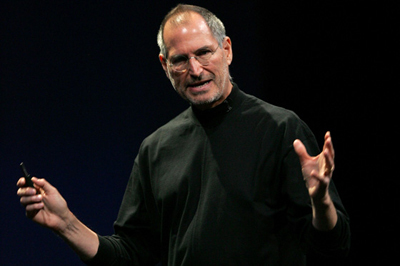 Steve Jobs’ health has long been a topic of discussion among both tech sites, and people who own stock in Apple. It’s no secret that Jobs, to all intents and purposes, IS Apple, and investors know this, such that every time there’s a rumour about his health, Apple’s stock takes a nosedive. Well, Jobs has come out and set the record straight, blaming a “hormone imbalance” for his weight loss. In an open letter on the Apple website, Steve has laid out the reasons why he’s been looking a little peaky. He’s undergoing treatment for his ‘mystery illness’, and says he reckons he’ll be back to normal by late Spring. The full text of the letter is over the jump. 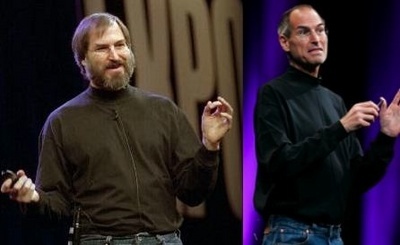 The new streamlined Steve Jobs Air comes in the smart casual denin jeans and sleek dark top we’ve come to know and love, but now – thanks to a rigorous low-carb diet – Apple’s new Steve Jobs Air weighs in around 15 pounds lighter!